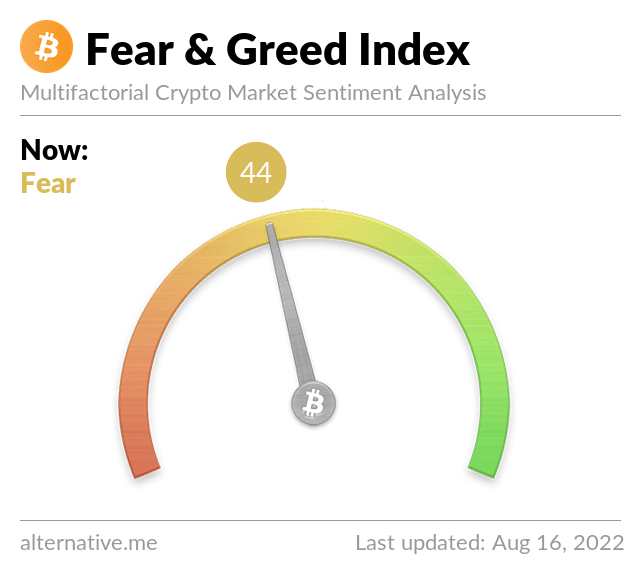 Traders are seeing bearish sentiments within cryptocurrency markets as more than 60 percent of the top digital assets are seeing losses. BTC/USD markets are hovering just above the $7,800 region after losing momentum at the $8K zone during today’s early morning trading sessions. BTC global trade volume stands at only a few million units lower than duing our last analysis, as the past 24-hours has seen about $5.2Bn in trades.